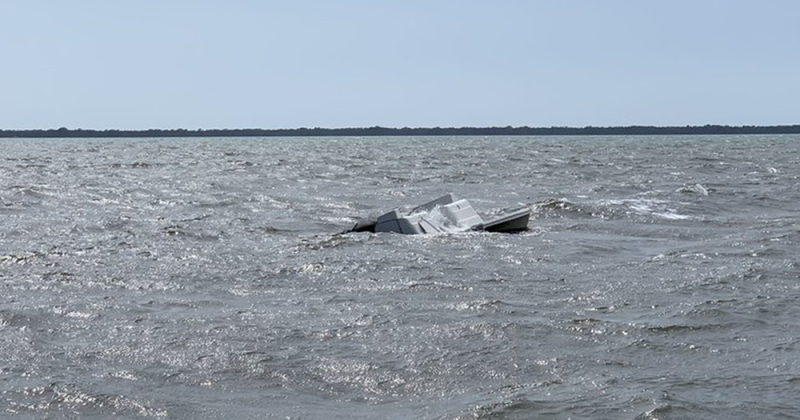 PASCO COUNTY, Fla. — A boat accident sent 13 people into the water, and two to the hospital, near Anclote Park, Pasco Fire Rescue says. Multiple agencies responded after the 20ft fiberglass pontoon took on water Sunday afternoon, sending the people on board in too. Two people were taken to the hospital after the incident. Their conditions are unknown at this time.